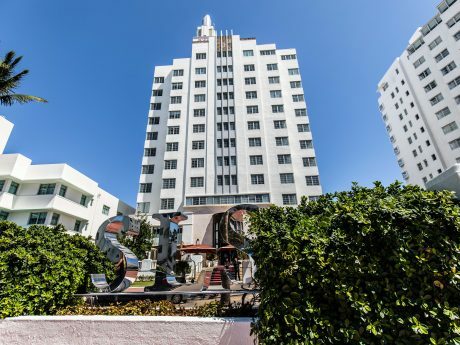 At SLS South Beach, we blend service, style, and fun throughout our restaurants, day and night life, and hotel. We’re always mixing up new specials and vacation packages to help create the ultimate Miami experience, from sunrise to sunset and whatever you want to do in between. You’re not just any guest, you’re an sbe guest. Book direct for VIP access to exclusive sbe Miami experiences. Give yourself a little extra with our exclusive Third Night’s a Charm package for more time lounging by the pool, or playing in the surf! *Minimum three night consecutive stay required. Subject to availability and black out dates. Taxes and fees are not included. This offer may not be combined with any other discount, promotion or special offer. Florida or Georgia Resident? 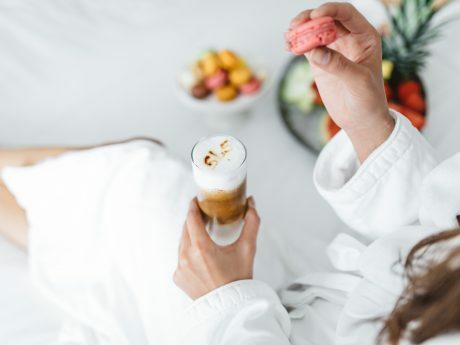 Enjoy the following perks for the perfect staycation. *A Florida or Georgia ID will be required at check-in. Subject to availability and black out dates. Taxes and fees are not included. This offer may not be combined with any other discount, promotion or special offer. A 360-Degree lifestyle experience. From hotels and restaurants to entertainment and nightlife, get exclusive access to the world of sbe. 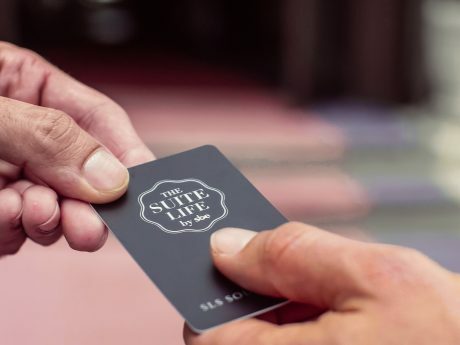 Discover all the Suite Life has to offer. 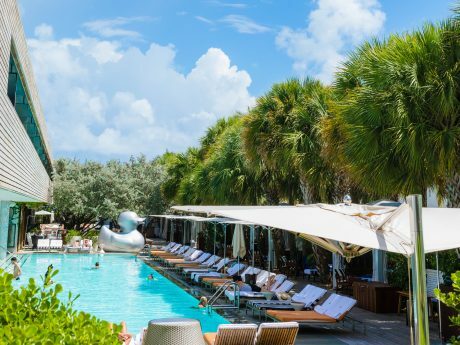 Go ahead and treat yourself…stay a little longer and save up to 20% off at SLS South Beach. Book Now, call (855) 757-7623 or contact your travel professional. Availability & Blackout dates apply. Receive breakfast for 2 at Bar Centro by José Andrés. Book now ,call (855) 757-7623 or contact your travel professional. At SLS South Beach we embrace the beauty nature offers. “The Down to Earth” room package has been created to inspire conversation and keep the beauty of our pristine beaches alive. Book the Earth Day Package and receive 20% off our Best Available Rate plus the chance to win a complimentary two-night stay. Based upon availability. Cannot be combined with any other offers. Not applicable to groups, contracted rates or bookings made via third party channels. Based upon availability. Cannot be combined with any other offers. Blackout dates apply. Book by/end sell date is 6/15/2019.